Western Gailes Golf Club, founded in 1897, is situated on the Ayrshire coast of Scotland where many of the finest Scottish golf links are located and is only 4 miles from Glasgow Prestwick International Airport. It is recognised as one of the finest and true links courses in Scotland measuring 6899 yards from the championship tees. The course has played host to the Curtis Cup, PGA Championship, Seniors and prestigious Scottish Amateur Championship. 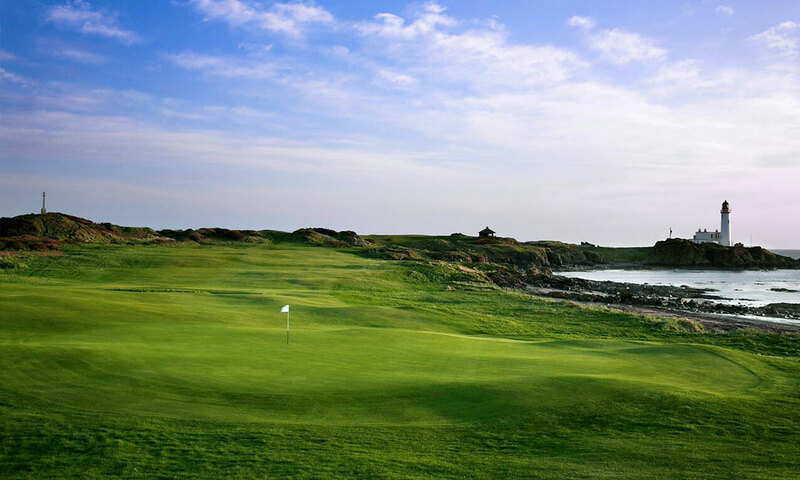 It is also one of the final qualifying courses when The Open is played at Turnberry or Royal Troon.